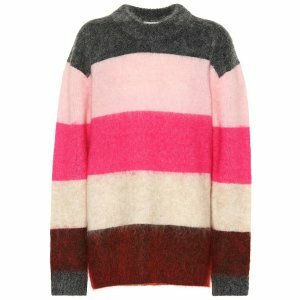 Mytheresa offers up to 70% off Sale. 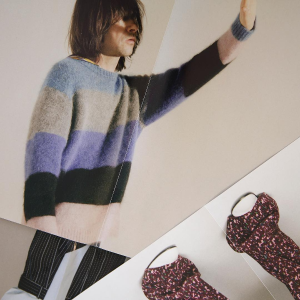 Limited time only: Free shipping. 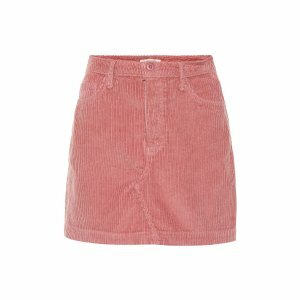 Mytheresa offers an extra 20% off sale items. 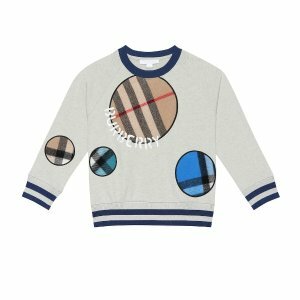 Mytheresa offers Selected Kids' Wear.10% off via coupon code "MYTKIDS". 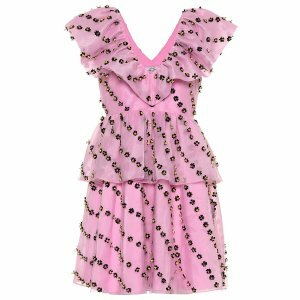 Mytheresa offers Ganni New Collection from $70. 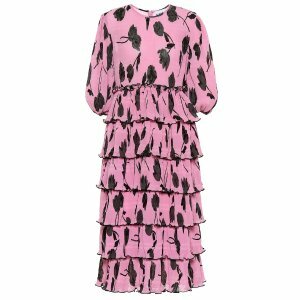 Mytheresa offers up to 30% off sale . 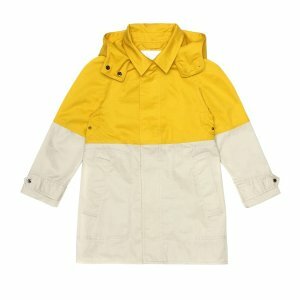 Get $100 off with any order over $600 via coupon code "FORYOU7". 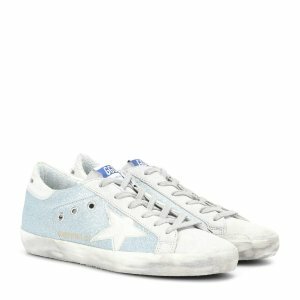 Get $200 off with any order over $1200 via coupon code "FORYOU8". 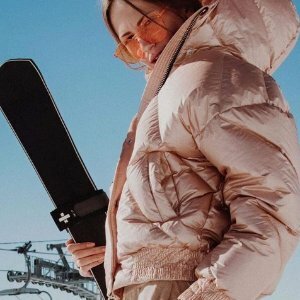 Mytheresa offers up to 50% off Ski Essentials. 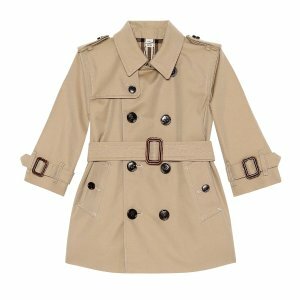 Mytheresa offers up to 70% off + extra 10% off Sale, via coupon code "MYEXTRA". 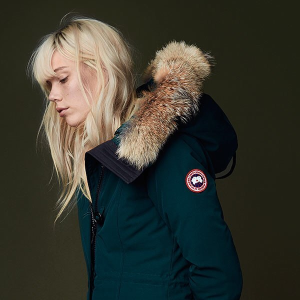 Mytheresa offers the Canada Goose Rossclair Fur-Trimmed Down Parka for $676. 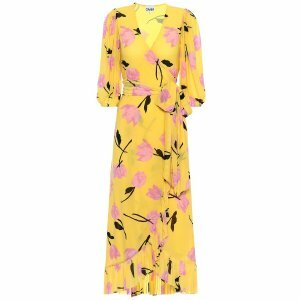 Mytheresa offers up to 70% off. 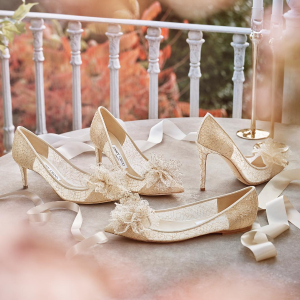 Mytheresa offers up to 70% off Jimmy Choo & Valentino Shoes Sale. 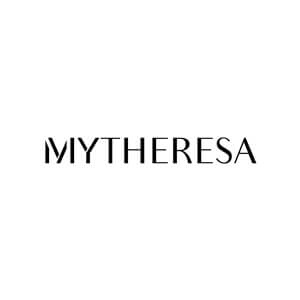 Mytheresa offers an up to 70% off + extra 20% off Select Sale Items. 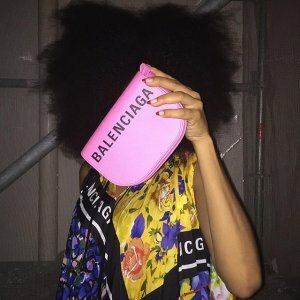 Mytheresa offers an up to 70% off + Extra 20% Off BALENCIAGA Sale. 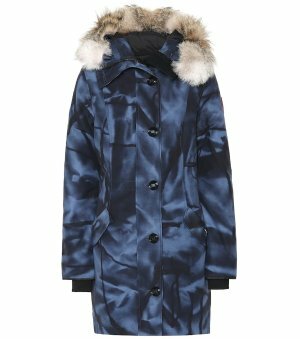 Mytheresa offers up to 60% off Winter Sale. 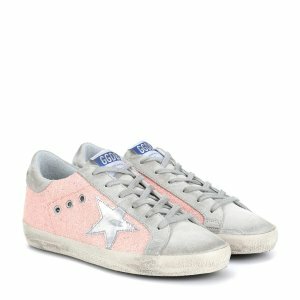 Mytheresa offers up to 50% off Jimmy Choo. 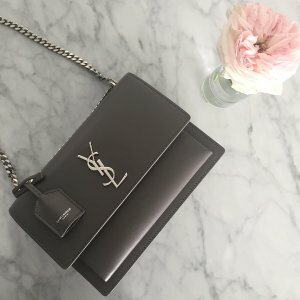 Mytheresa offers up to 60% off Handbags Sale. 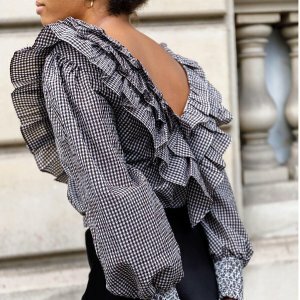 Mytheresa offers 30% off Black Friday Sale via coupon code "BLACK30".